It’s tough to love our clothes and keep wearing them for longer when we are faced with a tempting array of newness on sale in stores. I have previously discusses fast fashion, and the effect the industry has had on human rights violations. Yet the fast fashion industry continues to harm, through its consumeristic ideals. 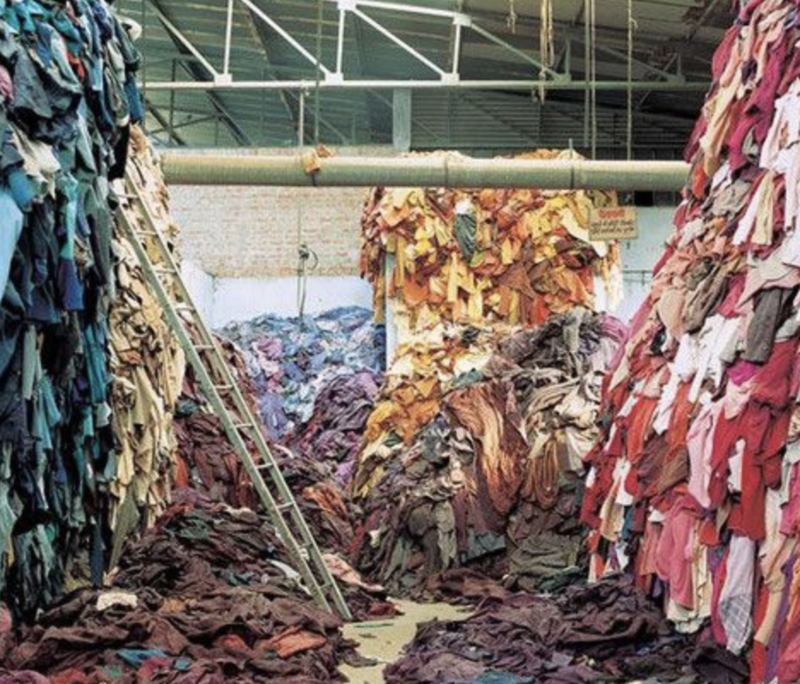 The high production rates of fast fashion companies is one of the leading waste producing industries in the world. Polyester is the most popular fabric used for fast fashion items. However, when polyester garments are washed in domestic washing machines, they shed microfibers. These microfibers find their way into the water shed, and ultimately add to the increasing levels of plastic in our oceans. These microfibres are extremely small, and can easily pass through sewage and wastewater treatment plants into our waterways, but because they do not biodegrade, they represent a serious threat to aquatic life. 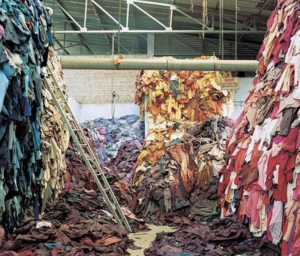 Textile waste is an unintended consequence of fast fashion, as more people buy more clothes and don’t keep them as long as they used to. The international expansion of fast fashion retailers exacerbates the problem on a global scale. Wardrobes in developed nations are saturated, so in order to sell more products, retailers must tempt shoppers with constant newness and convince them the items they already have are no longer fashionable.ncreasing disposable income levels over recent generations means there is less need to “make do and mend”, as it’s often cheaper and more convenient to buy new than have an item repaired. Busy lifestyles make many people more time-poor than previous generations, and with the loss of sewing and mending skills over time, there is less impetus to repair our garments. The rise of supermarket fashion that can be purchased alongside the weekly shop and the regular occurrence of seasonal sales make clothing seem “disposable” in a way it never used to be. Ultimately, the best thing we can do is to keep our clothing in use for longer – and buy less new stuff. Reduce the amount of clothing you buy per year, and try buying second hand. Also, refusing to buy from brands and companies that practice fast fashion practices encourages these companies to pursue more sustainable alternatives to their current production habits. « This Season’s Hottest Trend: My Culture?